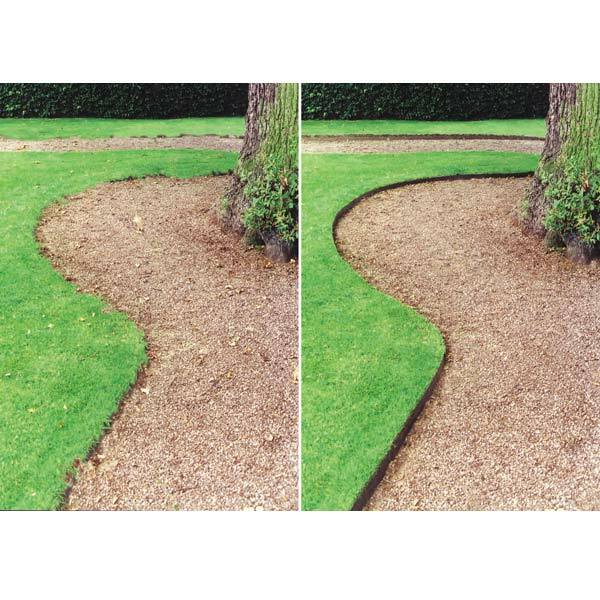 This Everedge Classic Lawn Edging is perfect for keeping your lawn, driveway, pathways, flower or vegetable beds neatly edged. 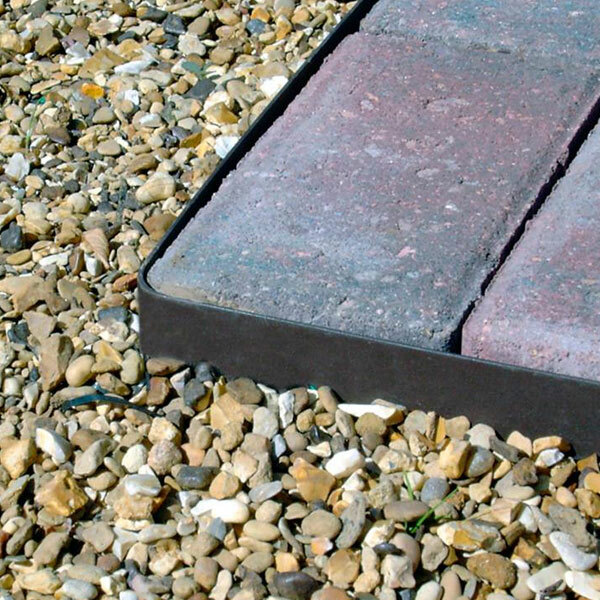 Manufactured from galvanised steel with a heavy plastic coating, this brown edging is strong yet also thin enough to easily bend into shape. Best of all, it will not rust and is guaranteed for 10-15 years. 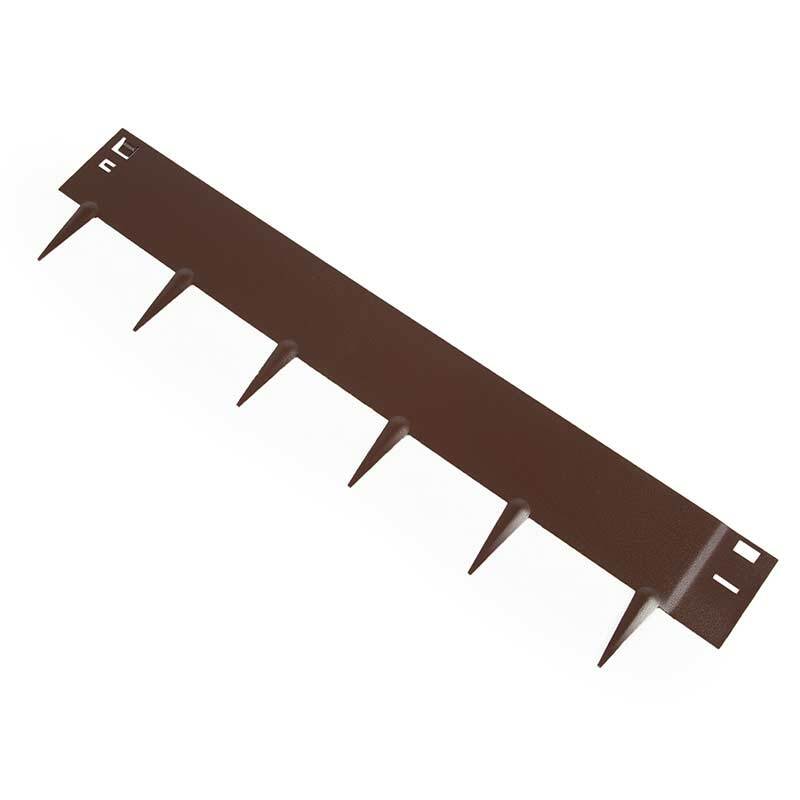 It comprises five x 1m long pieces with six spikes per pack to give you plenty of options as to where you feel it will enhance your garden best. It can be overlapped or cut but you are advised to touch up the cut ends with hammerite. 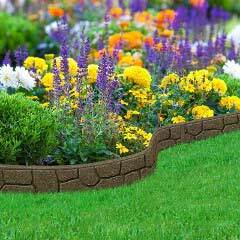 Everedge Classic Lawn Edging will add a beautifully manicured touch wherever you place it. 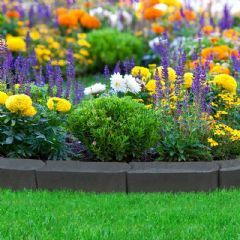 It looks equally good straight or curved and complements any garden style. Please note that although each piece is 1 metre in length the length is slightly reduced when the pieces overlap to lock. 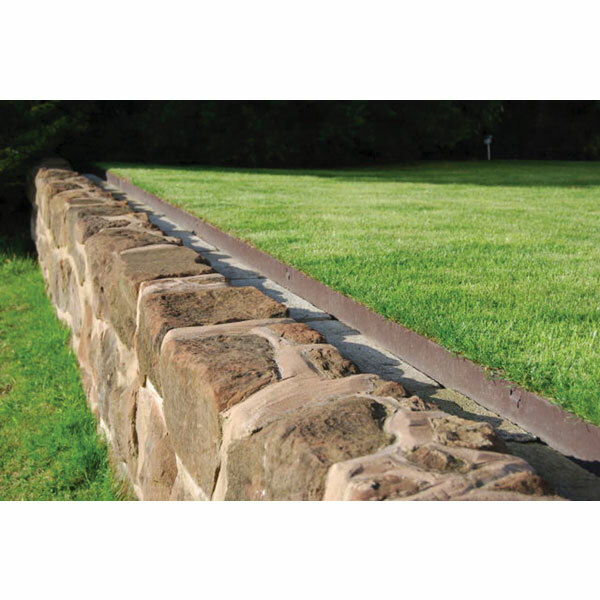 Step 1: Form a new edge or re-cut the existing edge deeper - effectively make a trench for the Everedge. 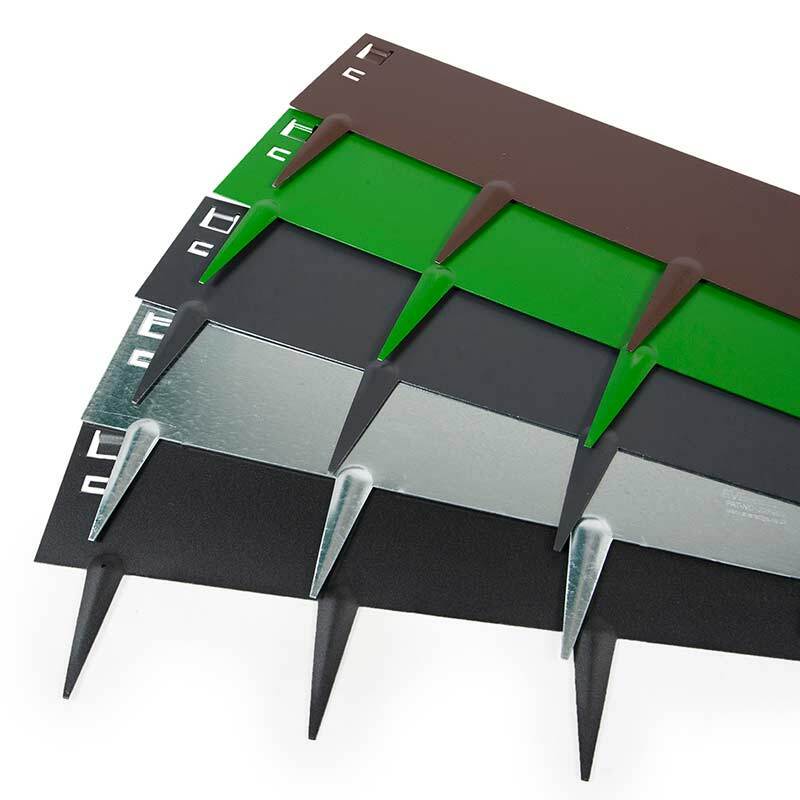 Step 2: Place Everedge in position; moving the spikes from side to side in the soils helps to seat it well.Ensure the Everedge logo is facing the front and that the new piece being installed has the male section locking into the female. 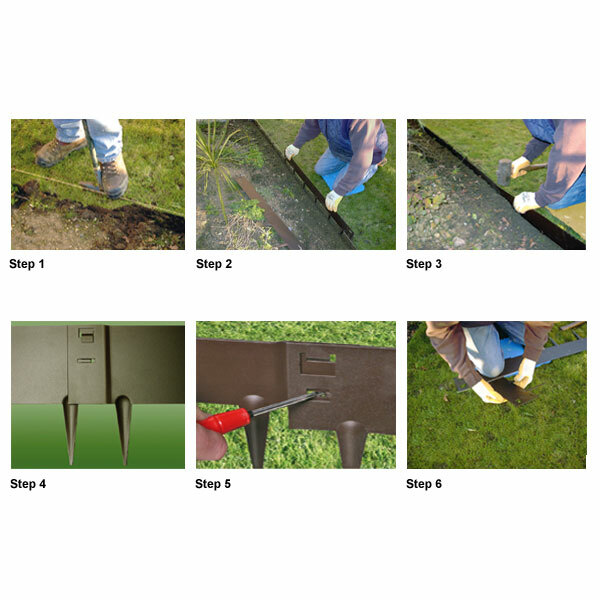 Step 3: Using a rubber mallet or hammer on a block of wood, drive the Everedge into the ground untill the edge is flush with the turf level. Step 6: Using either another piece of Everedge edging, or a length of timber, Everedge can be bent to the required angle before installing. Please see extra images for a larger version of the step-by-step images. 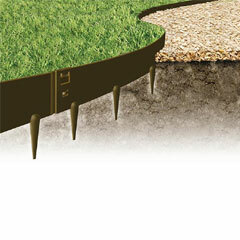 Please click here for more ideas from our Lawn Edging Department. Installed all 25M in one day. 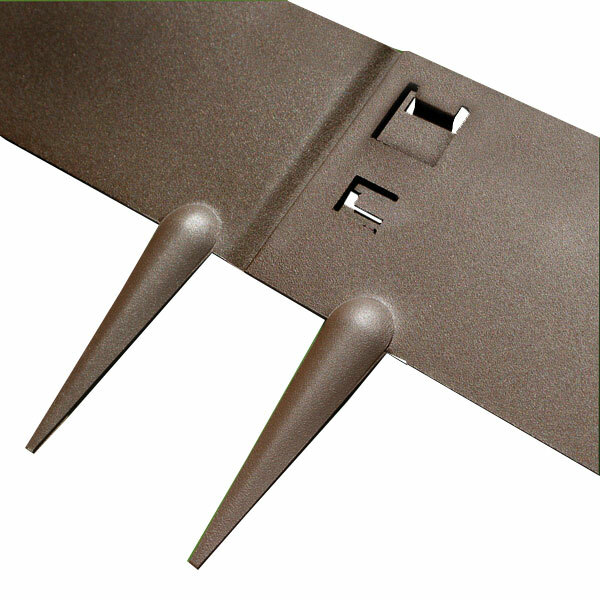 Very easy to install once you have prepared the area by using a standard garden edging tool. Flexible enough to shape by hand. Lawn looks great with scalloped edges. Neat finish which should last for years. The curvy lawn edge was getting tatty, so we decided to edge it with Everedge. Our ground is very stoney so it wasn’t that easy to push into the ground...you can bet your boots that a prong would hit a large stone! But now it’s in, and the lawn has a permanent clean, crisp edge, and looks great. And fitting the curves was simple. Highly recommended. This is a great quality product, fairly easy to assemble/use.  Even though it is on the expensive side is good quality and should last for many years. Very pleased. Considering doing more as it looks really good. 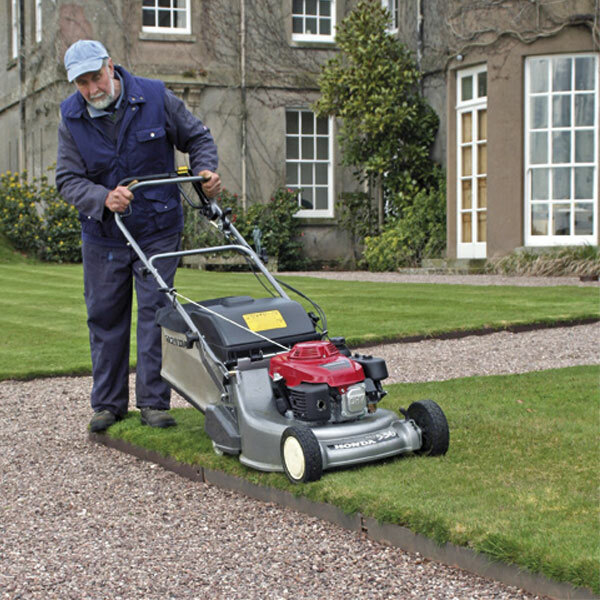 Excellent for keeping your lawn edges sharp and constantly tidy. Really easy to install. The edging was easy to install and bend for corners. This is a brilliant product. Durable, easy to install, versatile in shape adaptation for corners, curves etc. and makes cutting lawn edges a joy instead of a chore. Full marks. This does what it says it will. 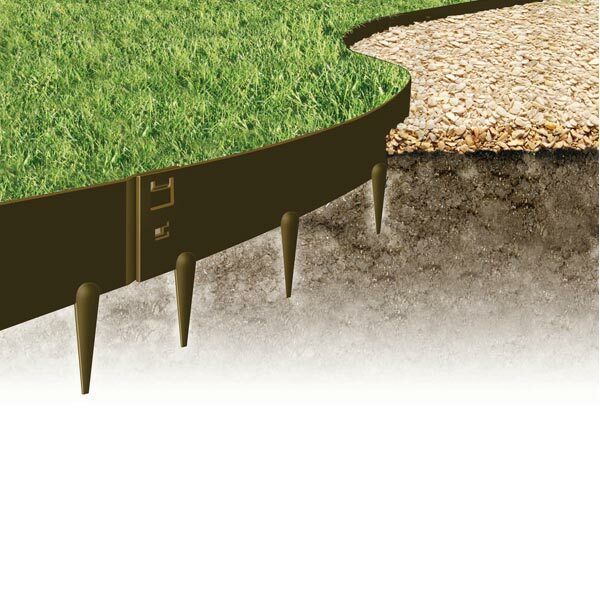 It provides a strong edging for a lawn and is reasonably easy to install. It looks very durable. 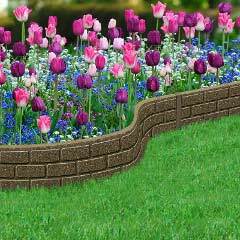 Used as edging between paved area and slightly raised growing area. 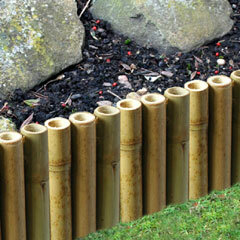 Bit of a struggle to make pieces interlock but, when done, a very sturdy and pleasant looking barrier. The sections are of a very high quality and my chosen colour (slate) was just right for this job. A word of warning for the not so fit. This is steel and a pack of 5 is quite heavy. Three packs of five, taped together, is for a stronger person than myself!